How to get everyone to track time? Getting new habits to stick may be quite a task – especially if you need to convince someone else to do something. Here’s a few tips and tricks from us to help your team get toggling! The key to all teamwork is communication, so be transparent and honest about the importance of time tracking and especially why time tracking is needed. Explain how the entire team can benefit from tracking their time. We all have moments when we simply forget to start tracking – especially when time tracking is something new! 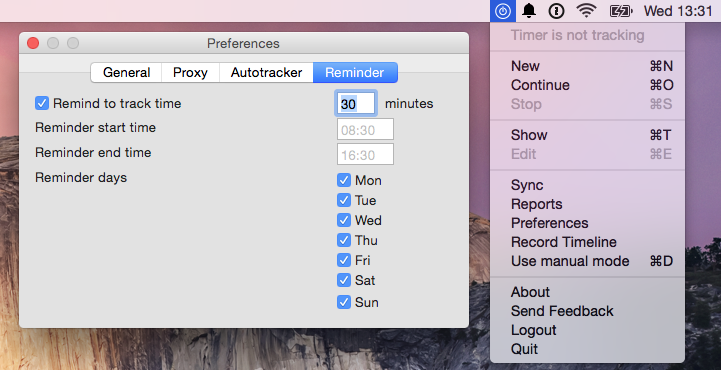 Luckily there are tracking reminders in both Toggl Desktop and our Button extensions – Chrome and Firefox. These reminders can get very annoying, but they do work! 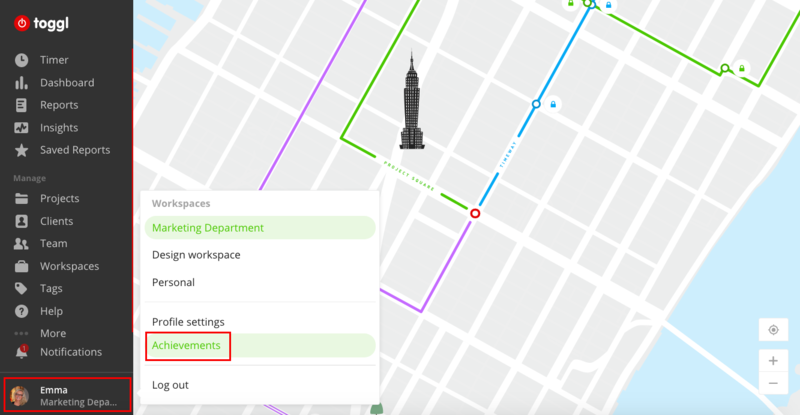 Your team doesn’t have to be nailed to a browser tab to track time, Toggl is also available as a desktop application and on mobile, for iOS and Android. Each team member can use whichever app suits them best. All time entries will always be synced to the server, the specific app they are using doesn't matter. Just like forgetting to turn on the timer can be a problem, so does forgetting to turn it off. If your colleagues are constantly editing entries that have been left running for too long, suggest they turn on the Idle tracker feature. It's available in Toggl Button and Toggl Desktop. A little competition never hurt anybody. To make time tracking a little less serious and add a pinch of fun, we added a bunch of badges that you could unlock before your other team members.